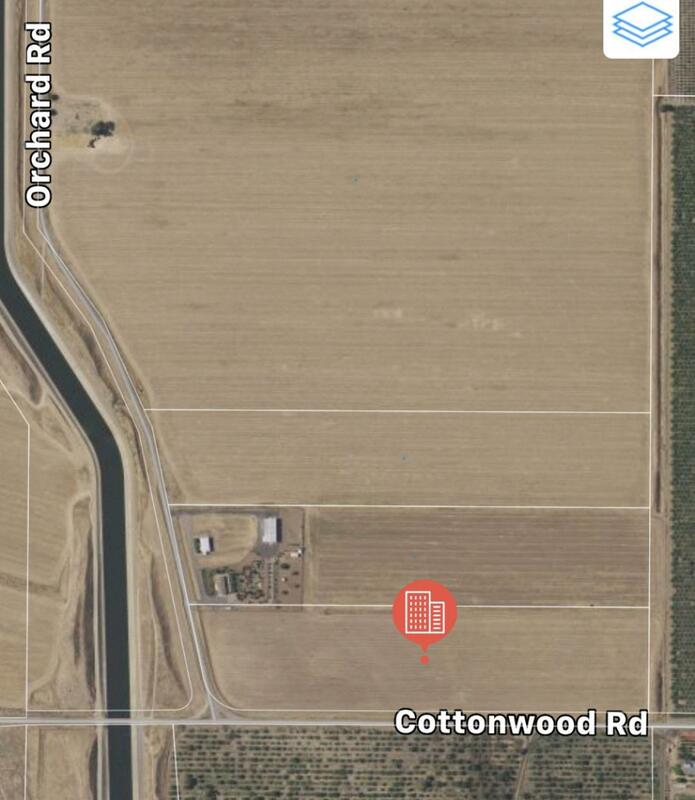 Build you custom dream home on this great elevated parcel of land with a beautiful view of San Joaquin Valley. 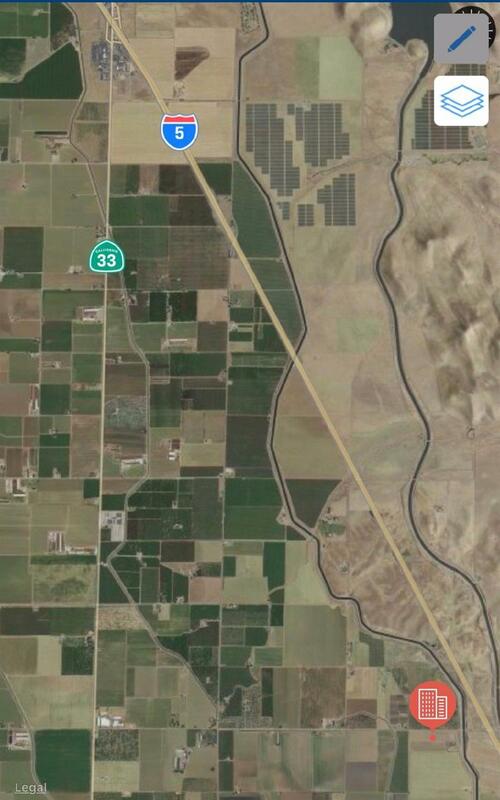 Easy access to and from Interstate 5. 1 hour and 15 minutes from the Bay Area. 2 Domestic Wells, Del Portal Water. Listing provided courtesy of Andrews Royal Estates, A Professional Corporation. Listing information © 2019 MetroList Services, Inc.